Choose from the rotating food below, order delivery, or carry in. H-Anger Management’s unique menu will have you drooling! 2-for-$10 sliders and other shareables from 5-9 pm. Every Wednesday, enjoy the best tacos in Bonita from Maria's El Local Taco Truck! Tacos start serving at 5 pm. 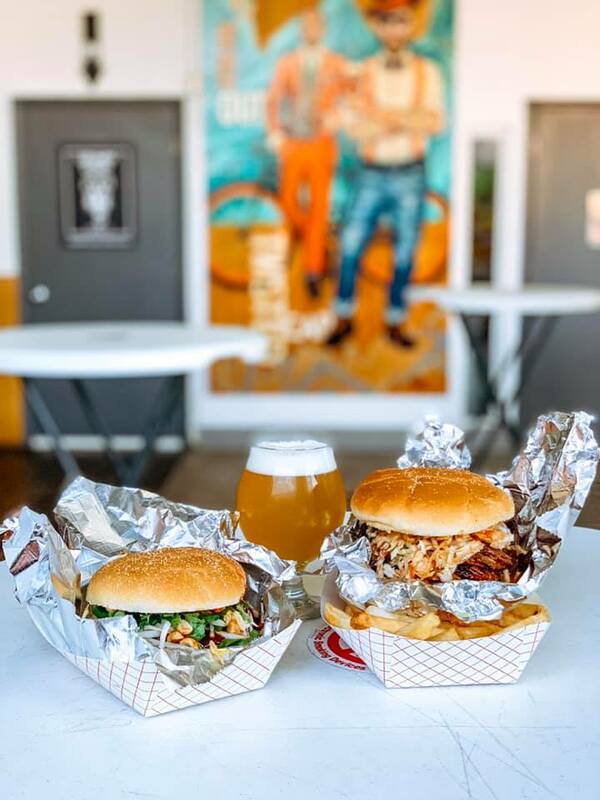 Join Momentum and The Nosh Truck for a burger/beer deal you will not want to miss! Cash only - 5-9 pm. Join us as JewBan's Deli on wheels serves up Cuban and Jewish favorites with a twist on Thursday nights! The fun starts at 5 pm. Every other Friday night, Vesuvius Wood Fired Cooking serves up custom personal pizzas starting at 5 pm. 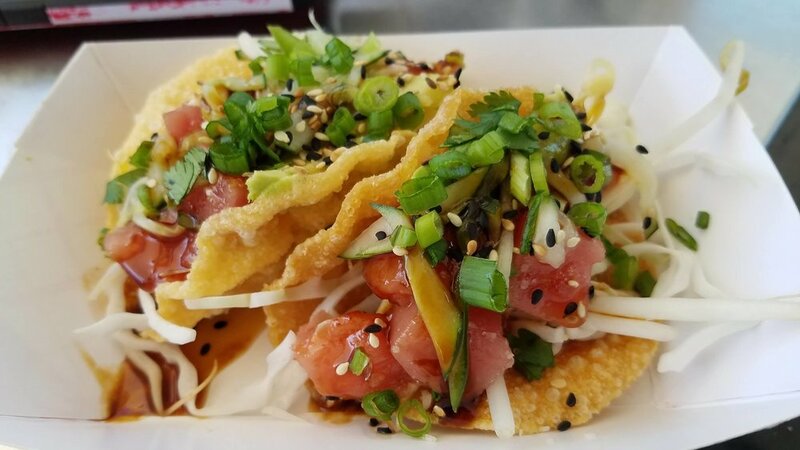 Every other Friday night, the Rolling Raw Bar will be serving up fresh oysters from the Northeast, Pacific Northwest and Gulf Coasts, Mahi tacos, and Ahi tuna sliders starting at 5 pm. Check Facebook or call ahead to see if it's our Friday! Every Saturday, enjoy the best tacos in Bonita from Maria's El Local Taco Truck! 2-11 pm. Rotating food trucks on most Sundays. 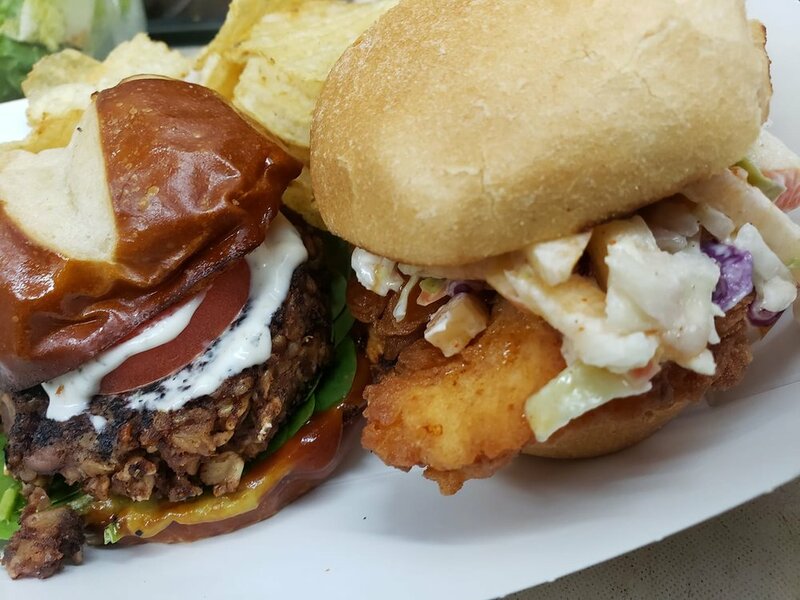 Check Facebook or newsletter for up-to-date food selections, order in, or bring your own!